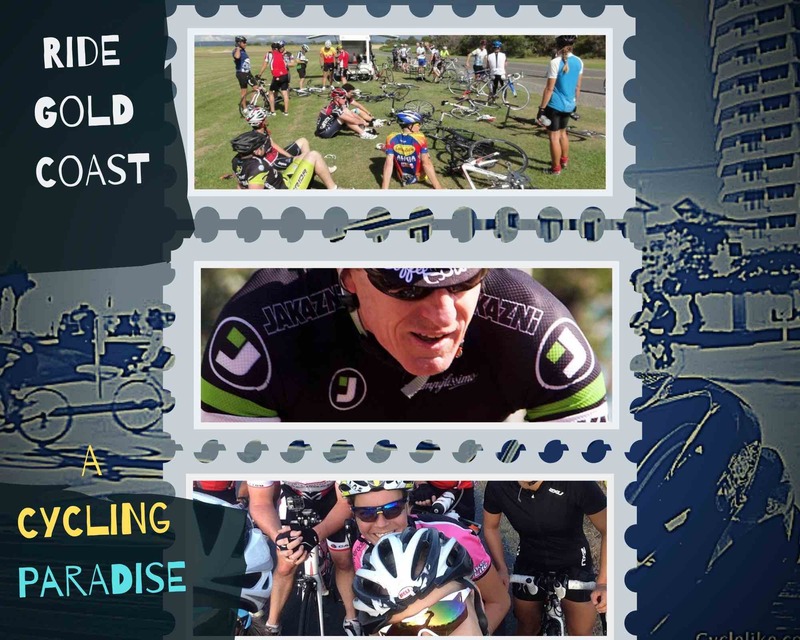 Around the Bay is the road ride that gets the heart racing no matter how many times you do it. 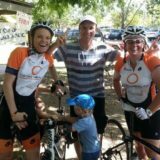 One third of children living in disadvantaged communities are developmentally vulnerable when they start school – ride to support the education of disadvantaged Australian children. 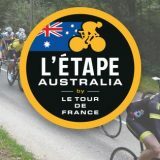 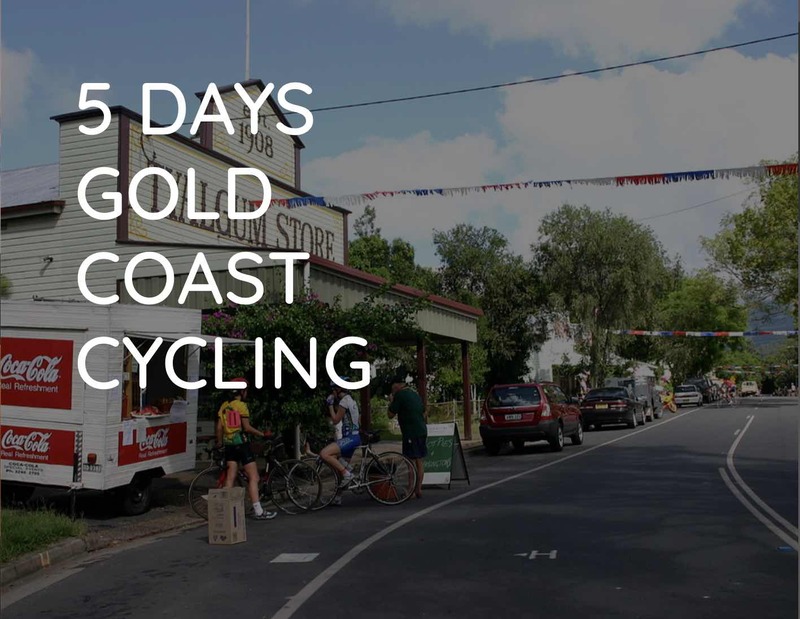 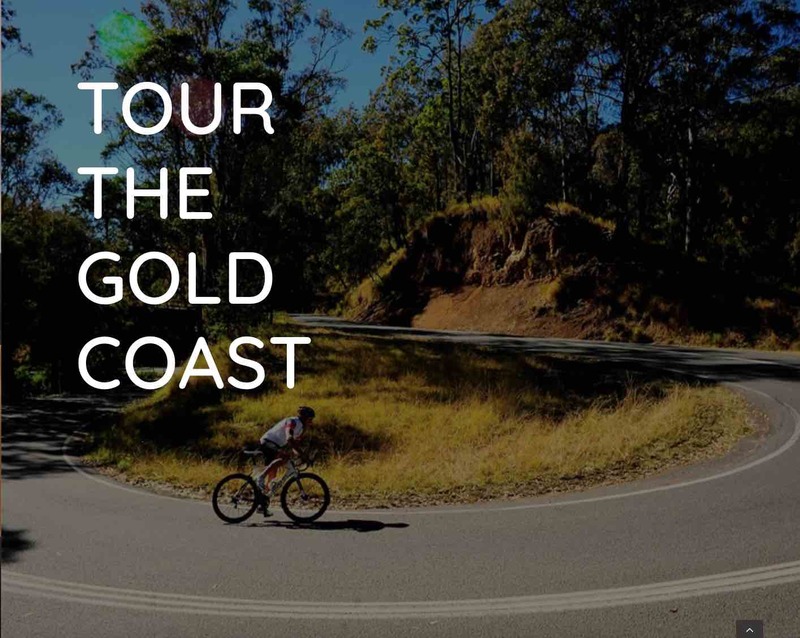 From our family friendly 20km to the iconic 250km loop, select your ride distance and secure your place on Australia’s largest one day bike ride.